It is the custom of our order that at least twice per year, once in November and once after Trinity Sunday, every Canonry should offer Mass for our dead. 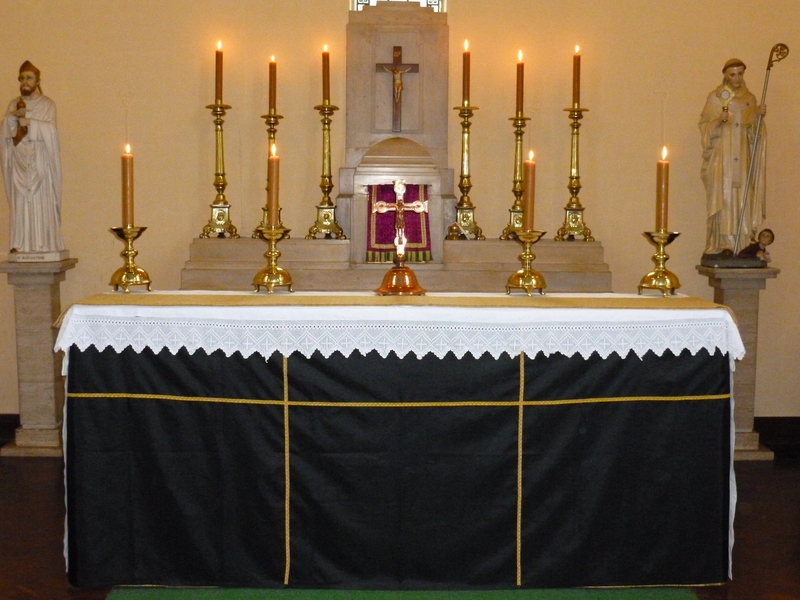 Today at St Philip’s Canonry we offered Holy Mass for our deceased confreres, relatives, friends, and benefactors and also said the Office of the Dead,offering it up to the many forgotten confreres who went before us. In his sermon at the conventual Mass Rt Rev Hugh Allan O.Praem remarked that just as the beautiful and haunting Dies irae was being sung he could hear the children in the nearby school running, singing and playing. This contrast, reminds us that in this world death and life are intermingled and mixed up so that one may appear next to the other, but that in the next life there shall be an unbridgeable and eternal gap between everlasting life and everlasting death. Fr Hugh went on to encourage the community and all of those at Mass not to forget our solemn and profound duty of praying for the dead. 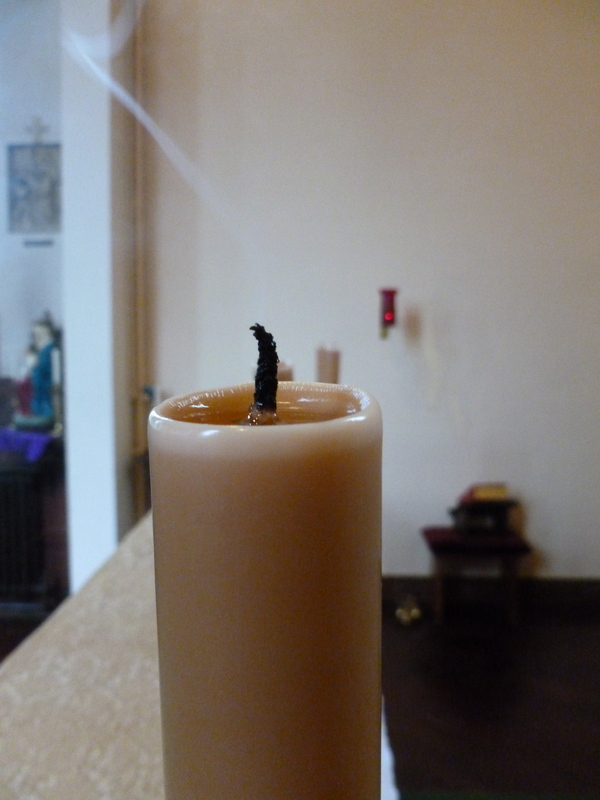 Adding that as a consecrated religious who has no earthly offspring it pleases him to know that after he has gone our community will still remember him in our prayers. We ask all our readers to pray for the dead of our Canonry, and all those Norbertines who have gone before us; especially Fr Stephen Cansse O.Praem of our Canonry, who died four years ago.